I tried to install microsoft office on my Archos 9 PC and after restart , an update error comes up while booting up. I tried everything already and unfortunately I didn`t do a factory image when the unit arrived. (Why the manufacturer do not ship this tablet with the image preloaded???). Any help or link containing this image would be greatly appreciated. I have a recovery disk, but it was damaged. 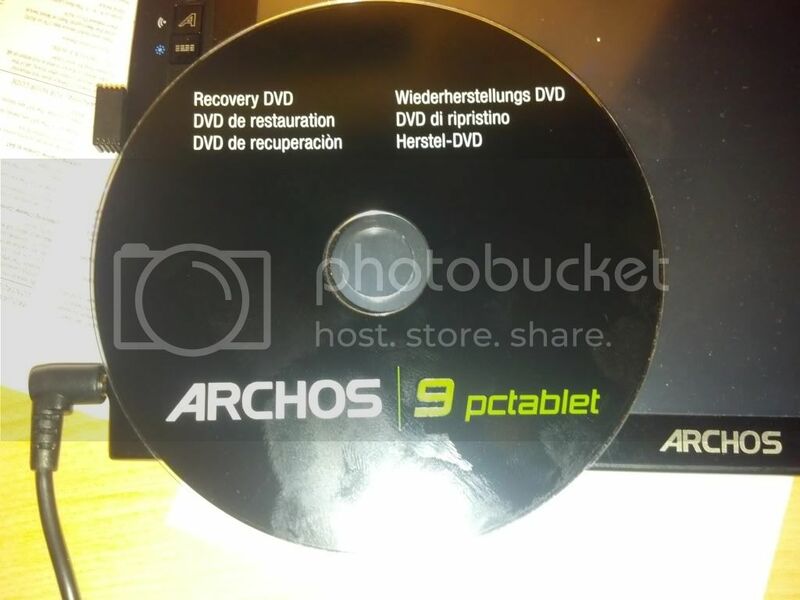 I called Archos, and they sent me a new Recovery DVD, no charge. can you upload an iso image from your disk, please?